We started in 1997 with one truck, two customers and four bins. And an idea. That a company could be driven by customer service. Today, we service many thousands of homes and businesses from Galway to Dublin and have earned many awards along the way, including Deloitte’s Best Managed Companies 4 years in a row as well as a European Business Award. Our promise? A better level of service. We have a long record of innovation and excellence in business. 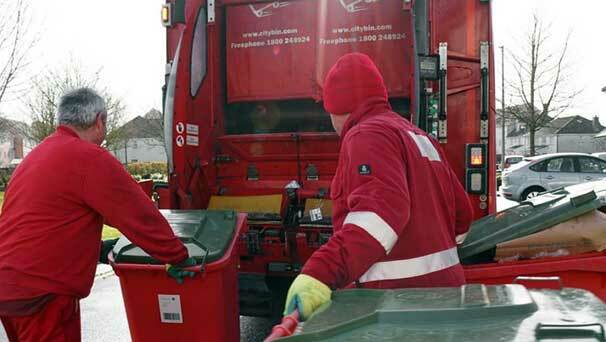 The City Bin Co. was the first and only company in the waste management industry to be placed on the ‘Index of Excellence’ by Excellence Ireland. The practice and pursuit of excellence is part of our company culture. We have been a Deloitte Best Managed Companies (Ireland) four years in a row as well as twice representing Ireland in the European Business Awards in the area of ‘Customer Focus’.